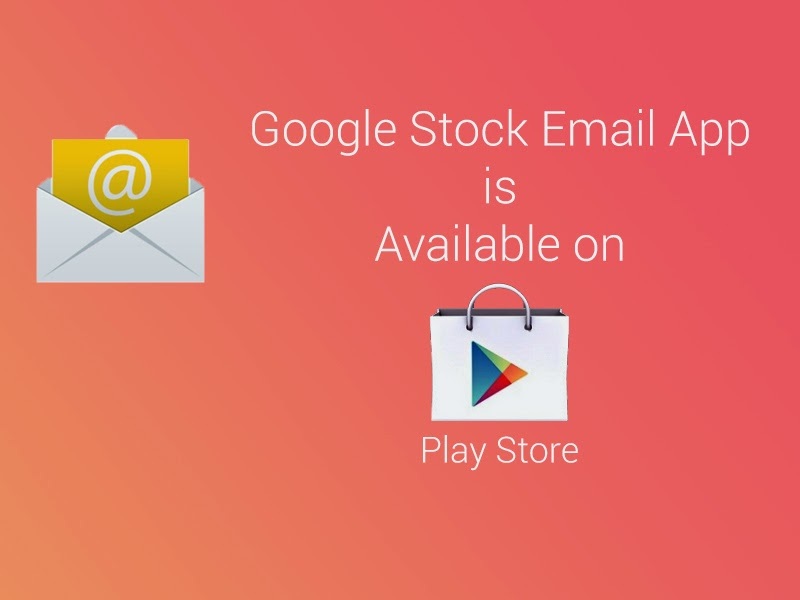 Google constantly putting their stock apps on Play store, so here is the other one Stock Email app for Android has been debuted on Google Play Store. The app looks to have been updated since we last seen it, featuring a design that falls in line with other Google apps, including a fancy slide out menu. If you've got a Nexus or Google Play edition device, you can download/update right now via the link below. Really, it seems this is yet another way for Google to continue modularizing their platform so that small app updates can be done individually, with users no longer having to wait around for a major firmware release.